Many of us are all too familiar with that cold, twisting panic of discovering what’s been lost when your computer crashes, or when the trash can is emptied before discovering the crucial and erroneously deleted file. The backup-procrastinator’s rapidly growing guilt is a rough roller coaster, but thankfully, you can safeguard yourself against file-loss nightmares once and for all with Data Recovery Wizard – now just $45 on TNW Deals. 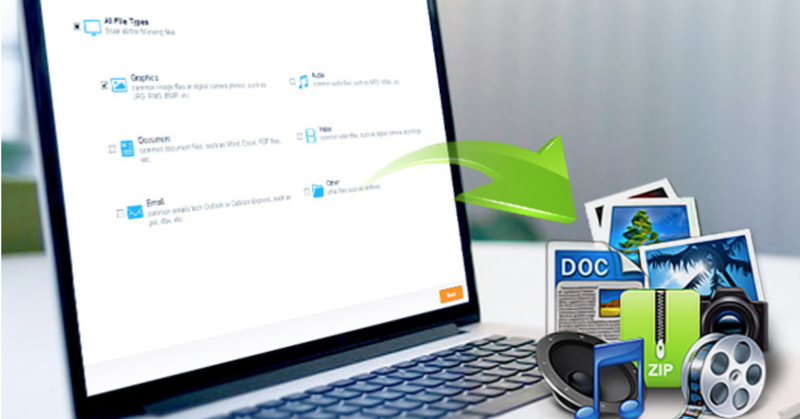 Through a three-step process, Data Recovery Wizard quickly recovers all file types including images, videos, audio, documents, archives, folders, emails and more. Your work, sensitive data, cherished memories and more are secure with a data recovery software you can count on, whether on PC or a Mac. Bring back all types of files: images, videos, documents, music, emails, folders, etc. Todo Backup Home For PC makes it easy to backup your laptop or desktop, automatically saving files in real time so you never have to be concerned about data loss again. At 31 percent off, it’s now just $19.99 at TNW Deals.